Packing for holidays is so different to the way it used to be before technology came into our lives in such a big way. Don’t get me wrong, I love it all and have my share of devices that I would rather not be without. 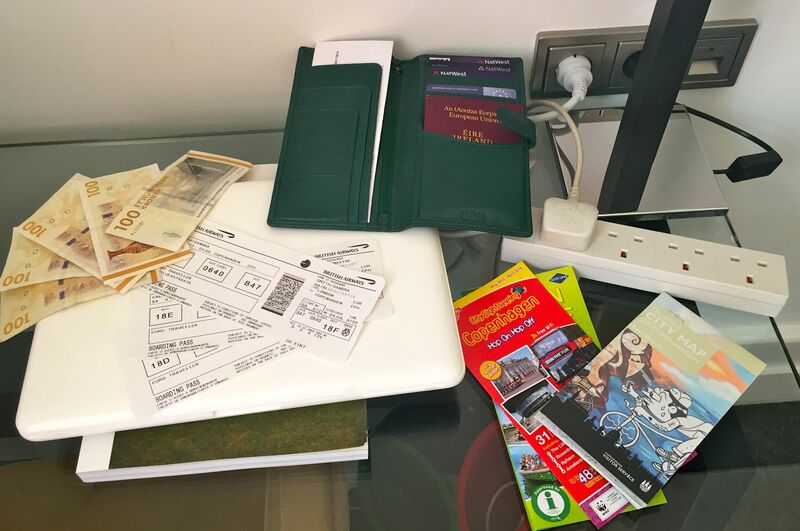 Remembering to pack all the relevant charging leads is the biggest challenge – and of course it’s vital, I mean a flat device is no use to anyone. And then there’s the craziness of wall plugs. Why is it that different parts of the world have to have different shaped plugs? So you need adapters and if you’ve got plenty of things you need to charge, you need plenty of them! Or you’re constantly juggling the plugging! 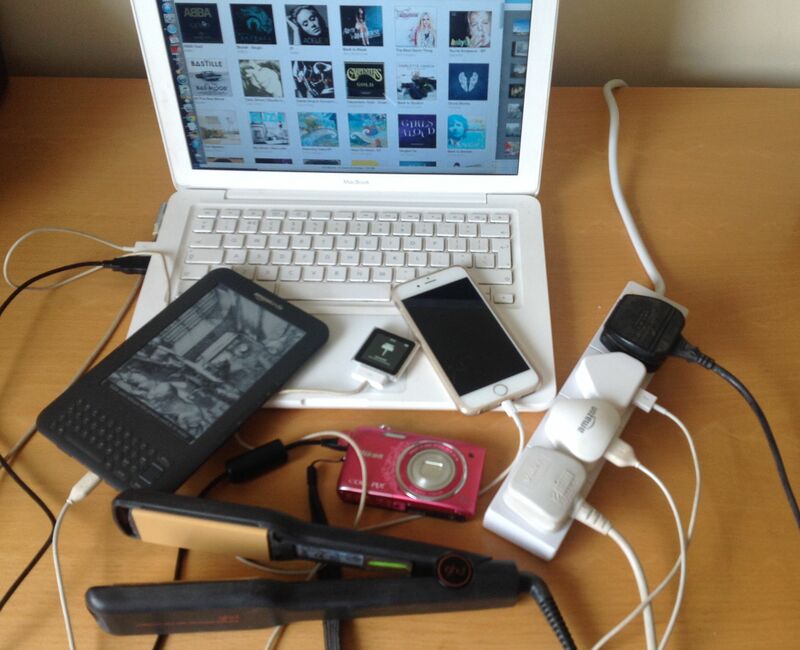 Usually I’ll have my laptop, iPad, iPod, Kindle and camera…and of course my GHD hair straighteners – one of the world’s greatest inventions. So that’s a lot to plug in. Which is why I was so pleased to discover the new traveldapter. Four plugs in one makes it easy to charge or plug in everything in one place. This is the Euro Traveldapter (£25) which offers a total power of 13A (compared to 3 or 6A for smaller adapters. It also has a long lead, has an extra thick flex for safety and is lightweight. There’s a range for different country’s specifications around the world. Find out more about traveldapters and order your own at www.traveldapter.com.